Kaktus Life III, Las Vegas – Unanimously Approved! Kaktus Life III is located at 8030 W. Maule Ave, Las Vegas, NV 89141 at the southwest end of the 215, commonly known as “The Curve at 215”. The 16-acre parcel is slated for 608 multi-family units and approximately 5,000 square feet of retail space. 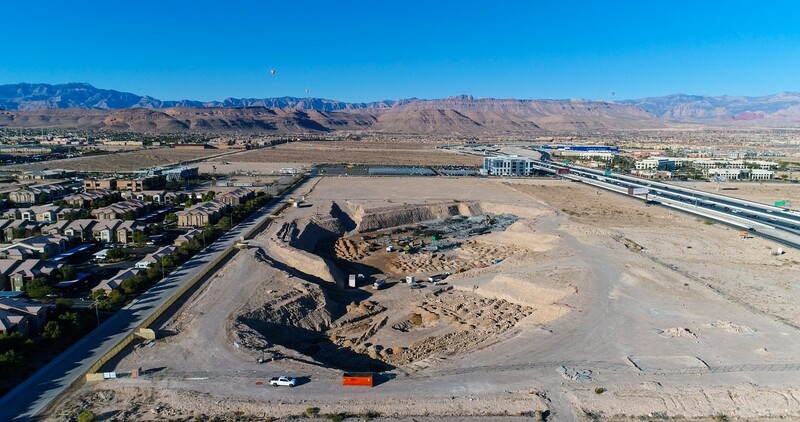 Following the luxury class standards that have been established for the Kaktus Life brand by the Founder of TRU Development, Tim Deters, this apartment complex will transcend luxury and community that has yet to be seen from apartment living in Las Vegas. Solar energy, LEED certification, Smart Home technology and state-of-the-art fitness facility are just a few amenities that you can experience living in the luxury of Kaktus Life. Ed Vance and Associates is the contracted architect working with us to make this project come to life. They bring approximately 100 years of combined experience in design and architecture. Demolition of the existing concrete structure commenced on September 27, 2017. For more information, please contact Kelly Kwasniewski at 702-545-0355 or visit our website www.trudevco.com.